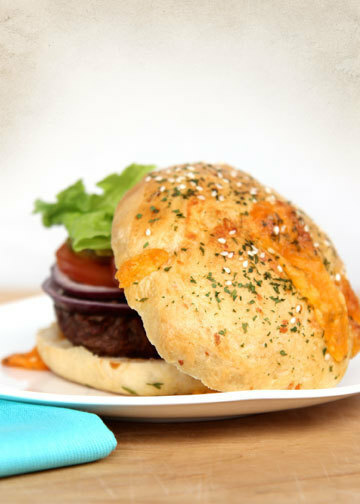 It’s grilling season, and with Great Harvest buns your grilling just got a whole lot tastier! Fresh baked with simple ingredients -- we’ve got the freshest buns in town! They are sure to create the best burgers you’ve ever tasted! Eating Well Should Taste Amazing! CLICK HERE FOR A FREE 1/2 DOZEN!